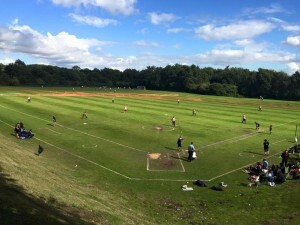 The Manchester Softball League (MSL) was established in 1992. We are one of the largest regional softball leagues in the UK. We are affiliated to the British Softball Federation (BSF). We work closely with the BSF and Baseball Softball UK (BSUK) to develop and promote Softball in the North West. In this section you will find information about the voluntary Executive Committee who organise the league and details of MSL Honours and Records over the years.